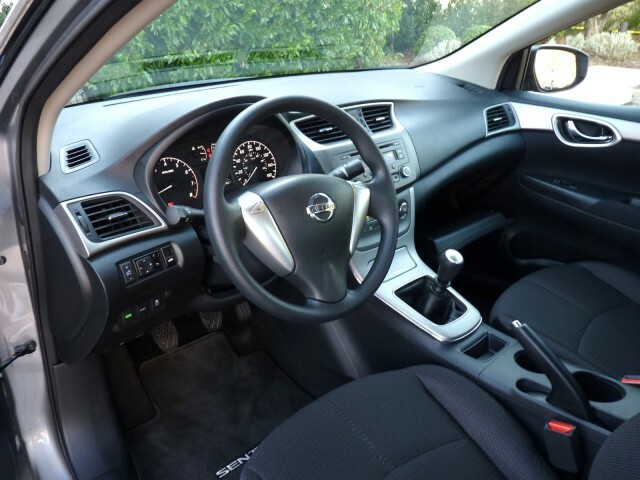 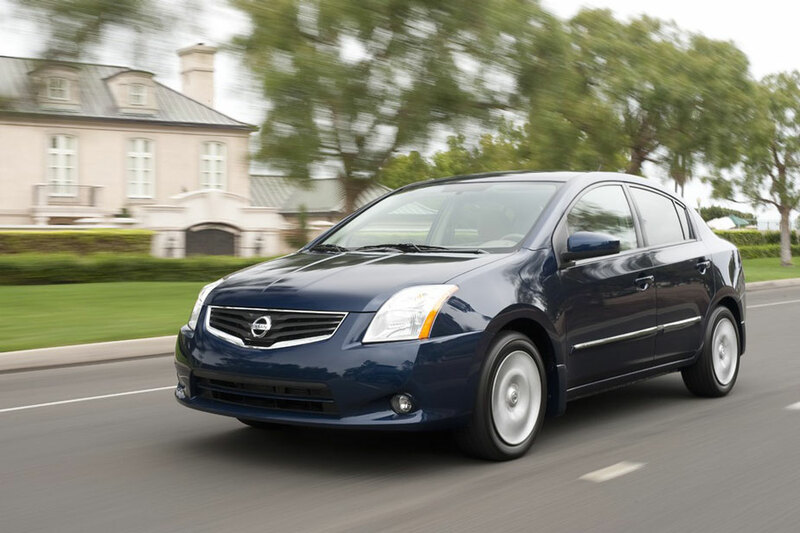 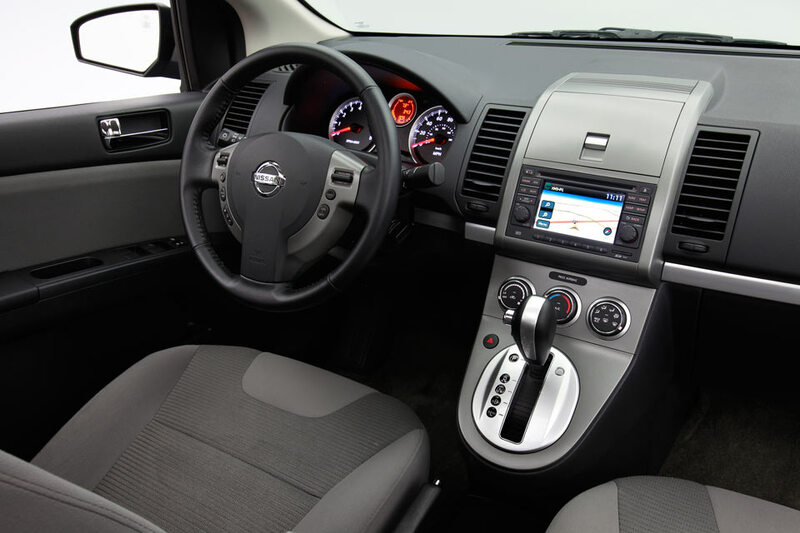 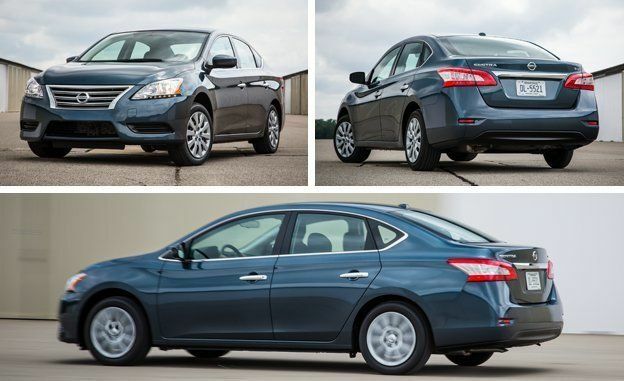 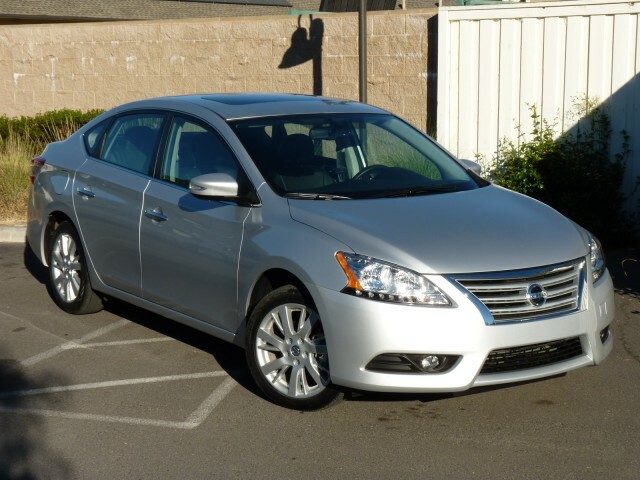 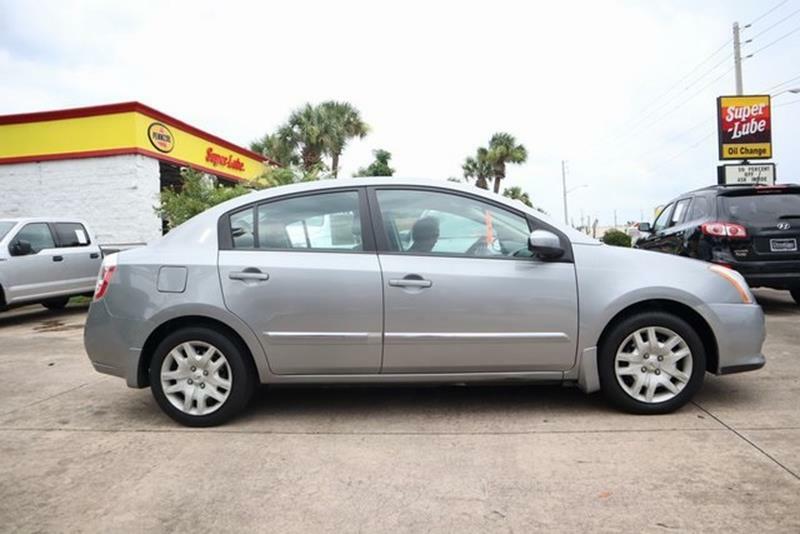 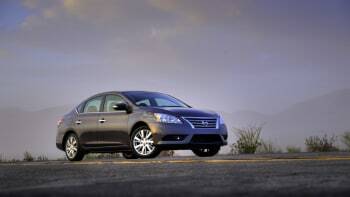 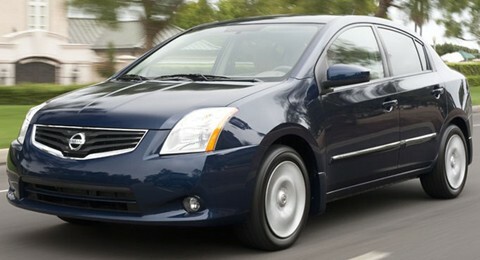 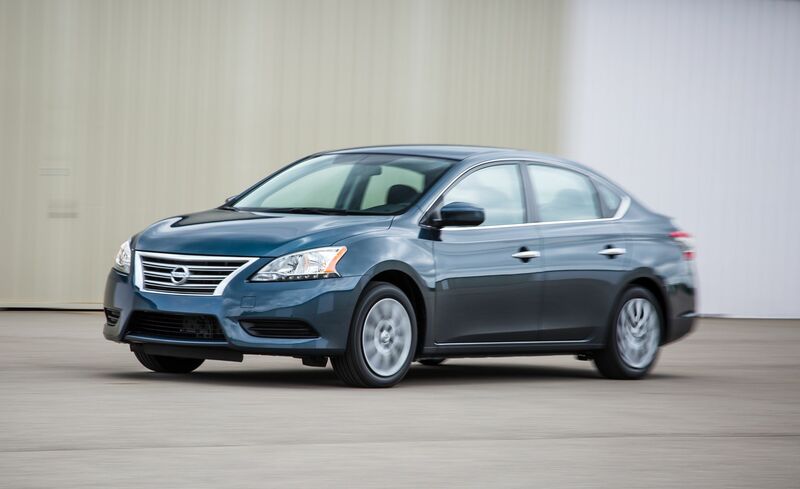 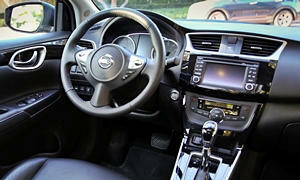 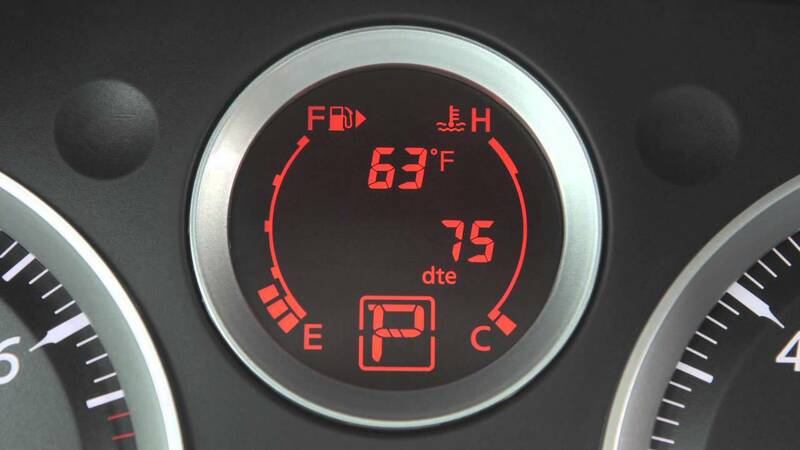 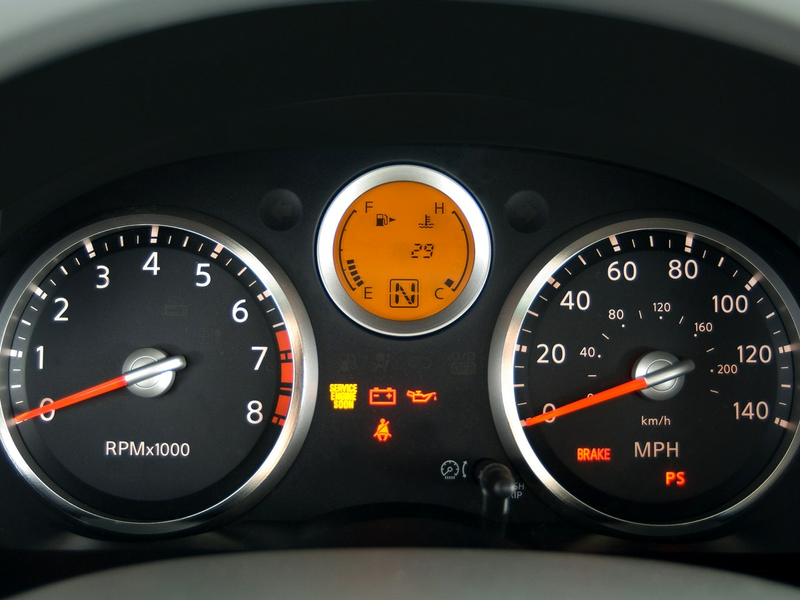 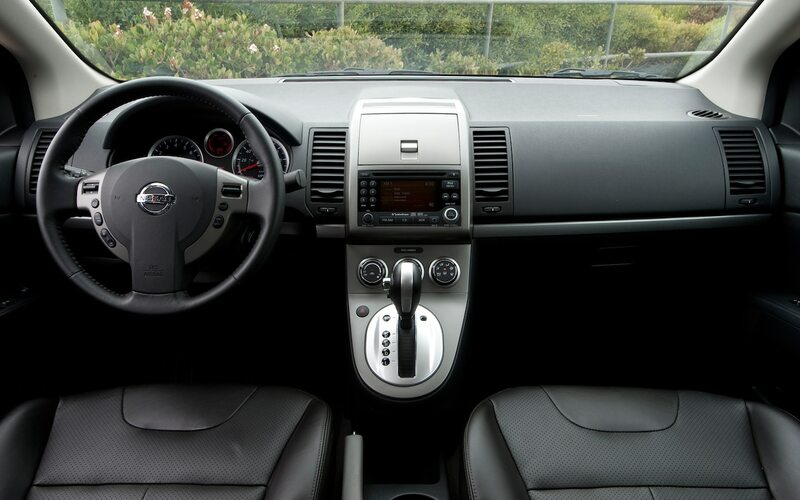 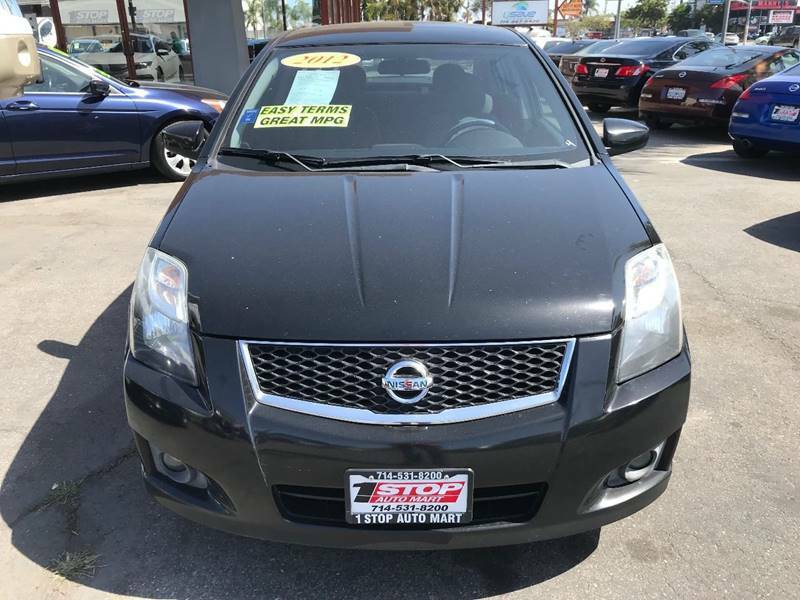 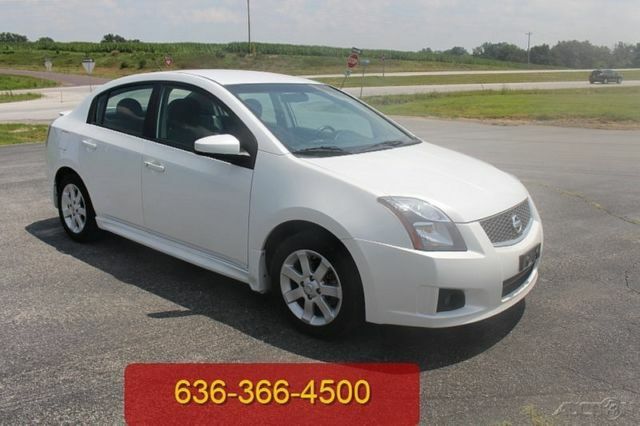 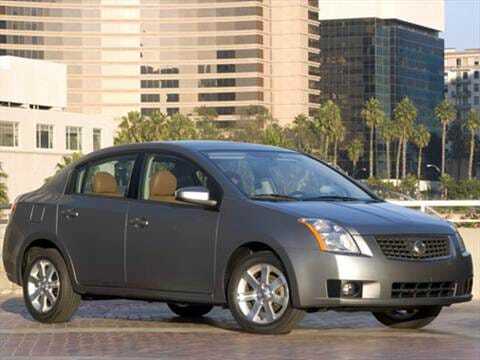 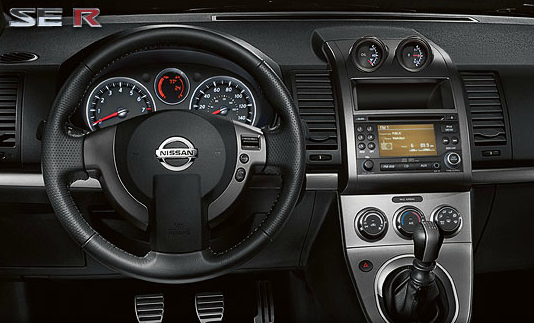 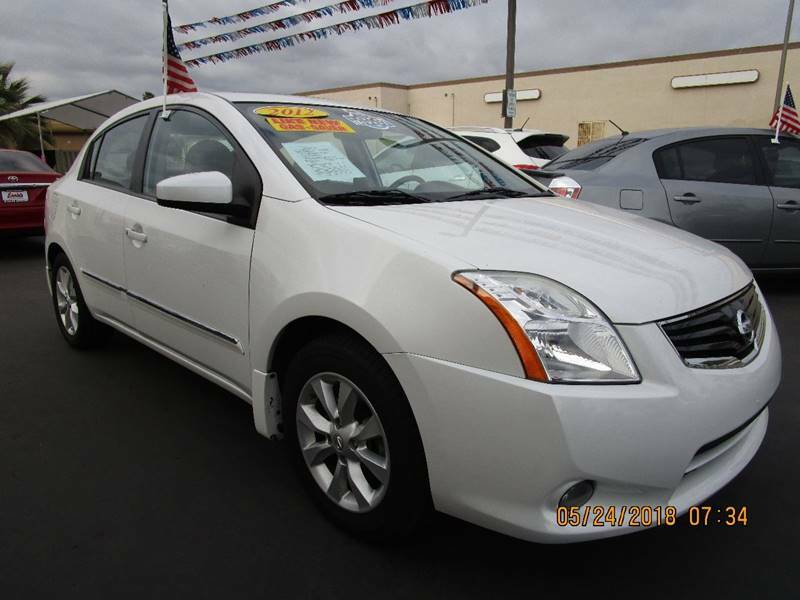 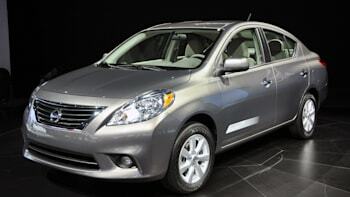 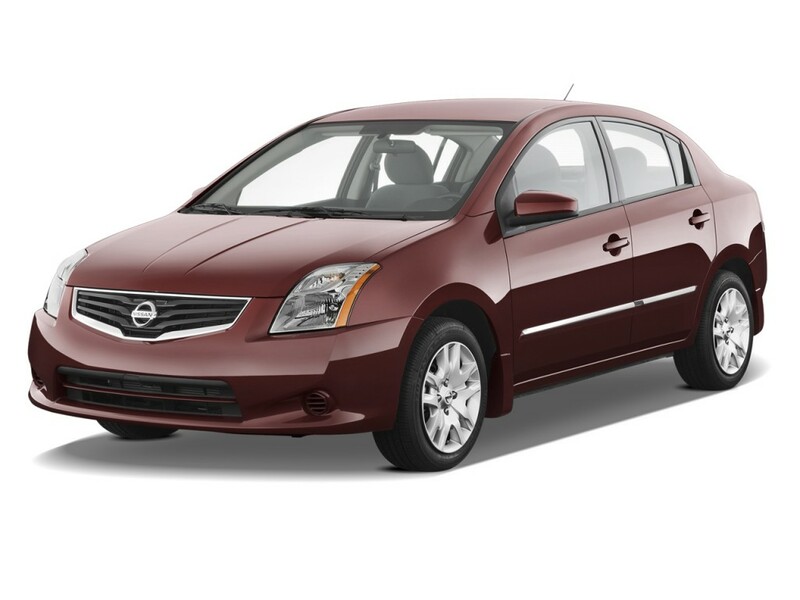 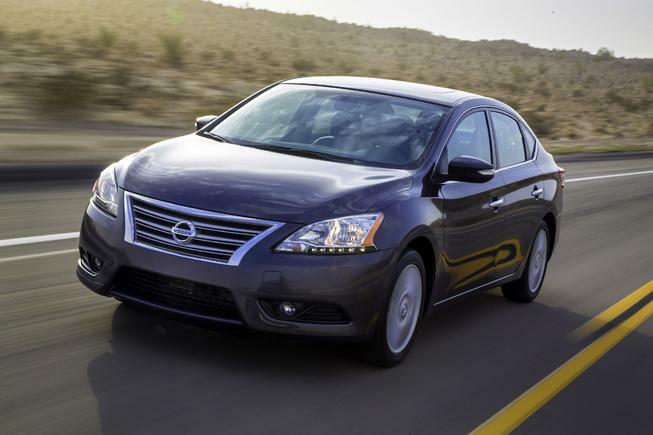 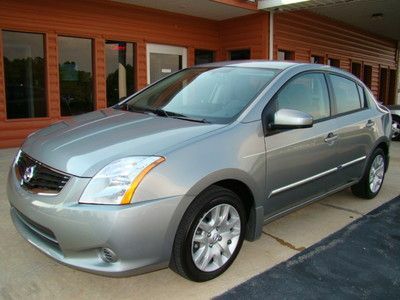 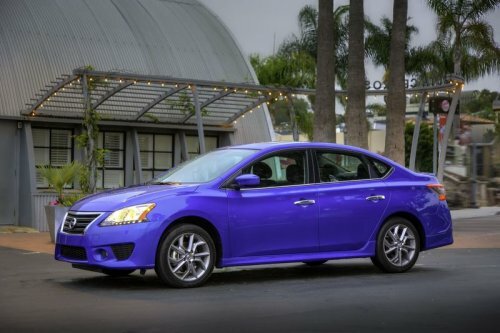 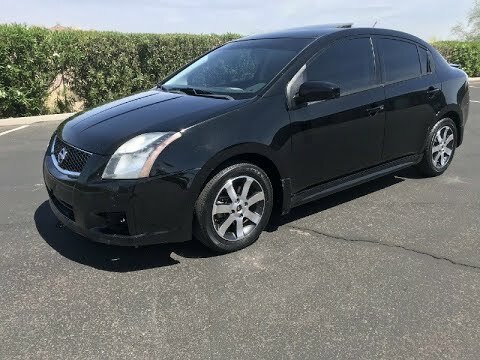 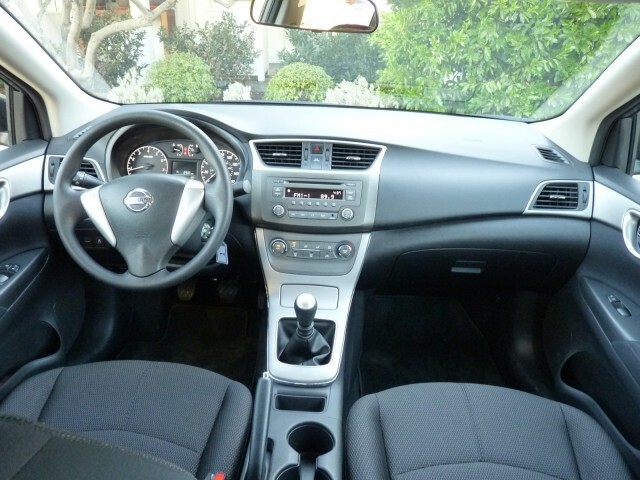 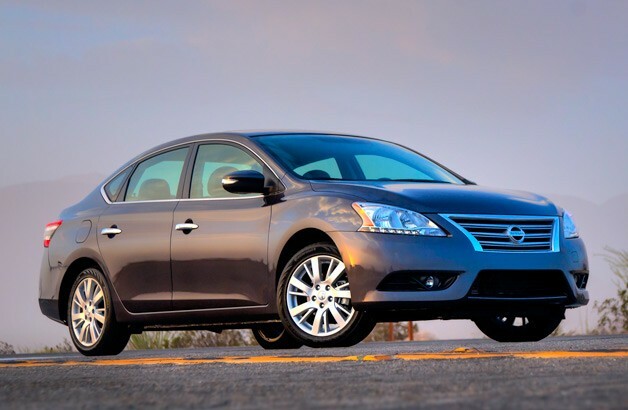 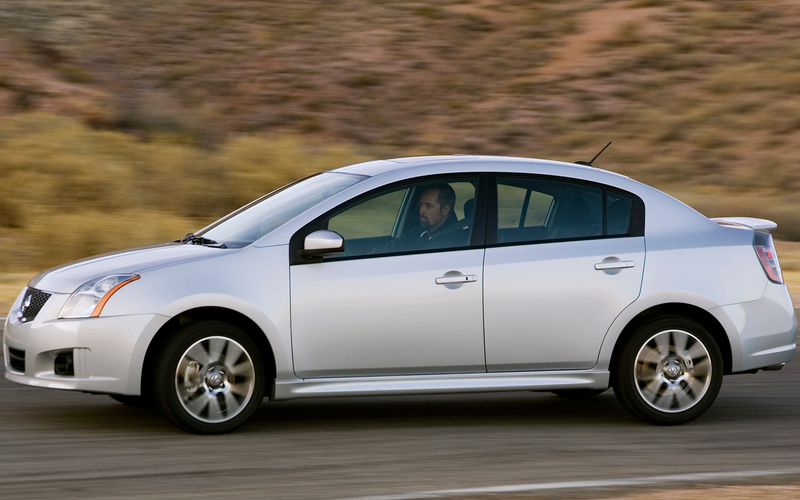 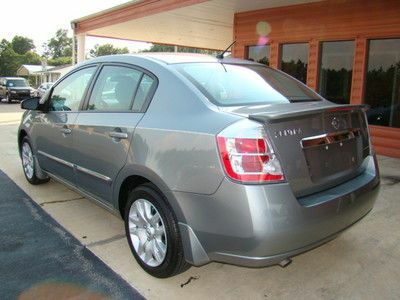 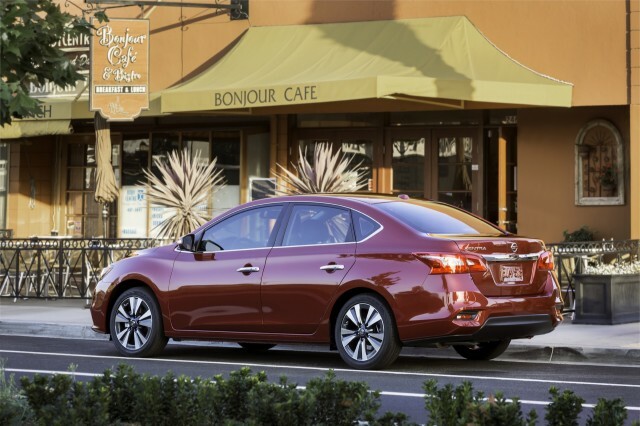 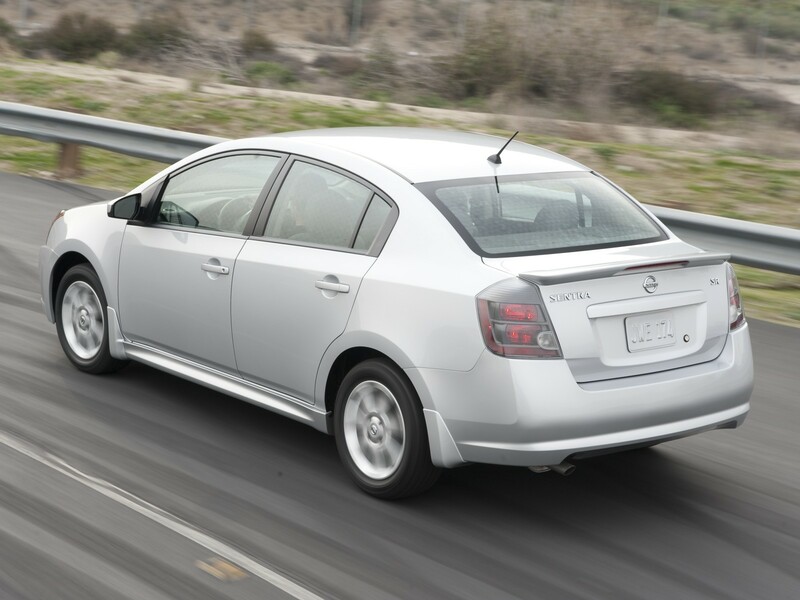 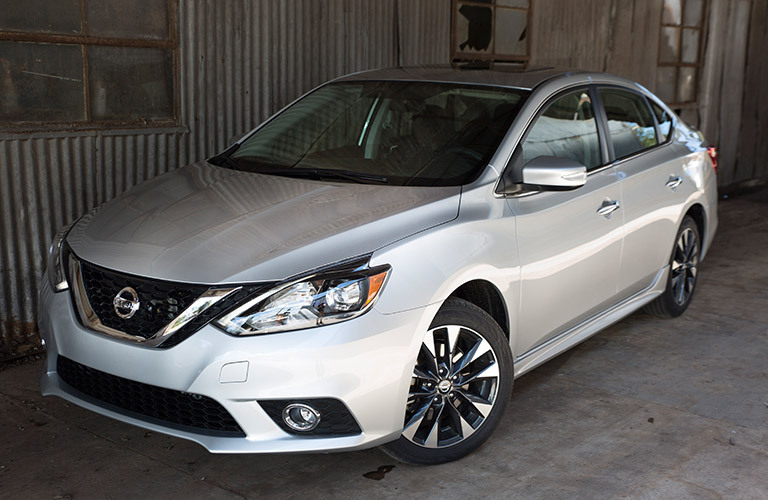 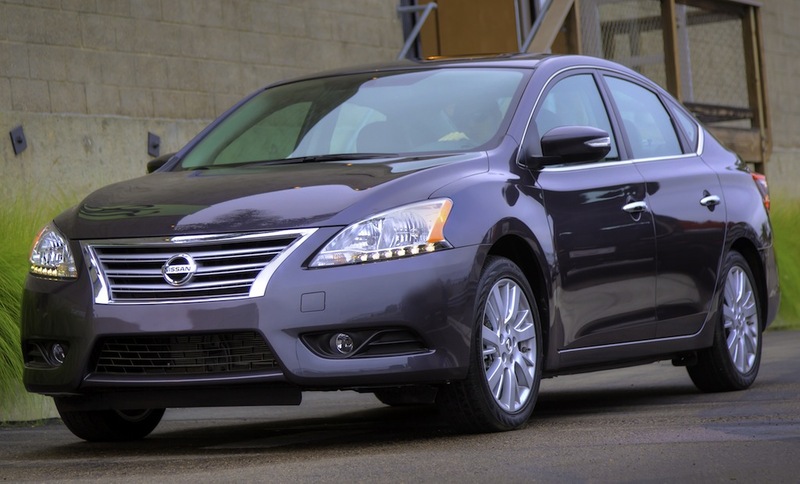 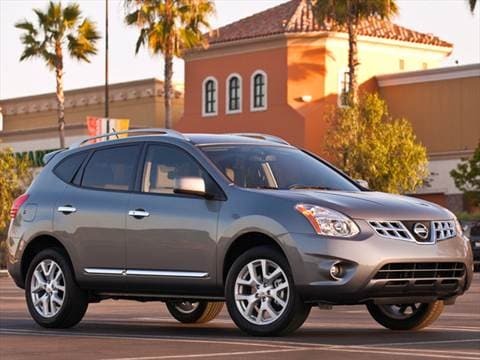 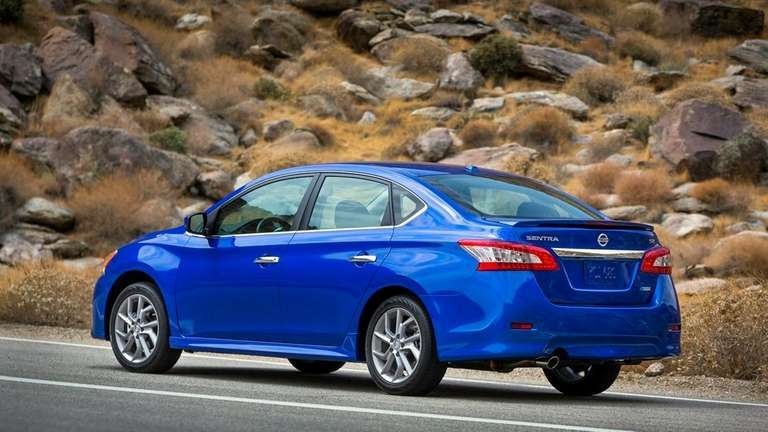 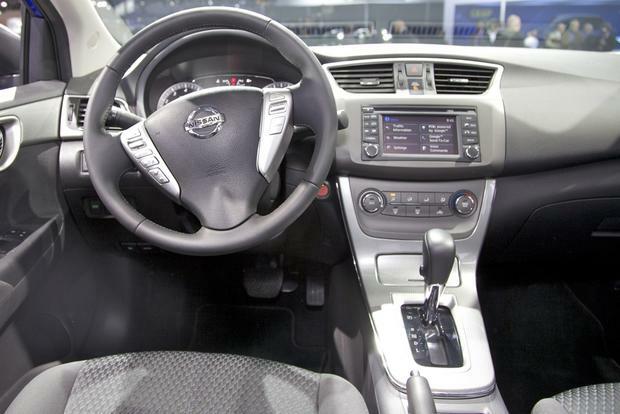 2012 Nissan Sentra UP To 34 MPG!! 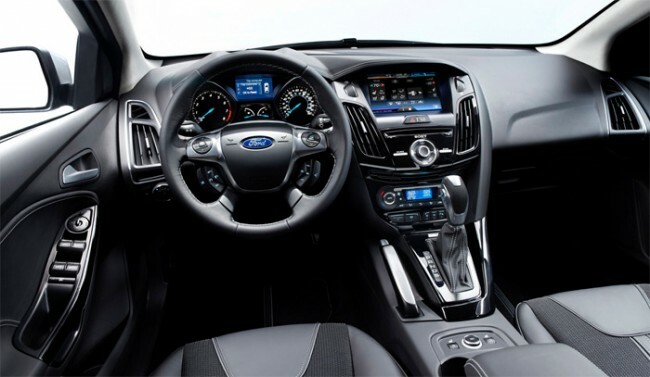 NAV!! 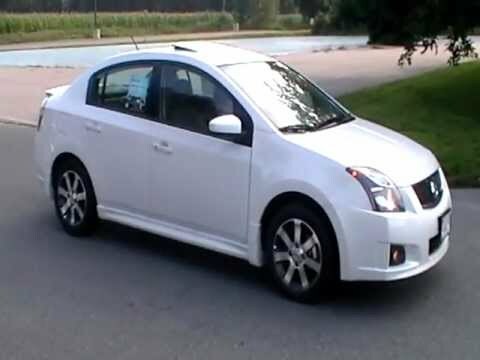 BAC UP CAM! 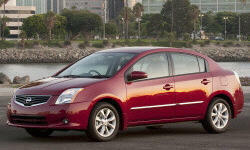 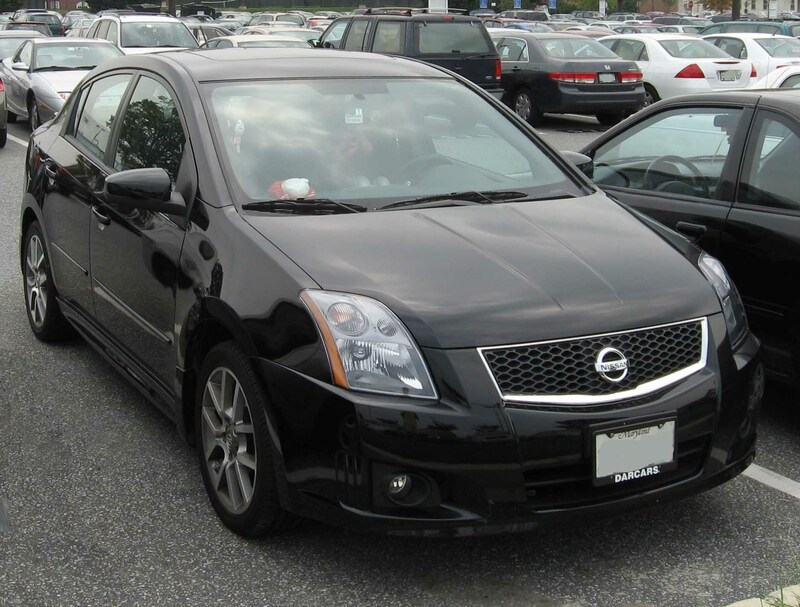 Nissan Sentra 2.0 SL Shown In Red Alert.